Get ready for Spring! 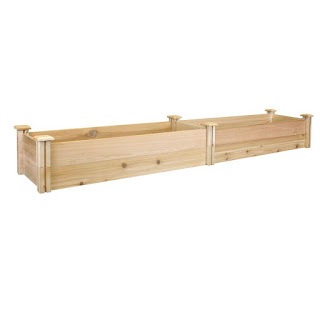 Today only at Home Depot save up to 40% off Select Garden Beds! These raised Garden Bed made of North American cedar! Shipping is FREE on this offer.